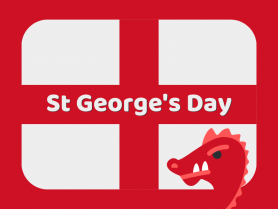 St George's Day is celebrated on the 23rd April. 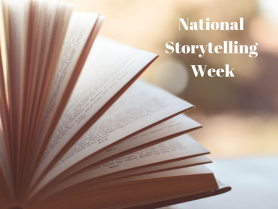 Take a look at our St George's Day blog for some great information and activities for your classroom. St Patrick’s Day, on 17th March, is a great Irish celebration. 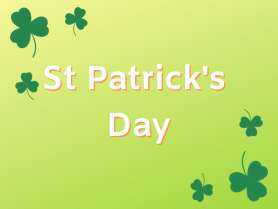 Find out about the history of St Patrick and some fun St Patrick’s Day classroom activities. 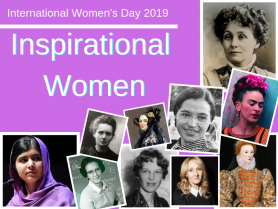 We've found inspirational women to cover every area of the curriculum, from Maths and Science to Art and Activism, to share with your class on IWD19. 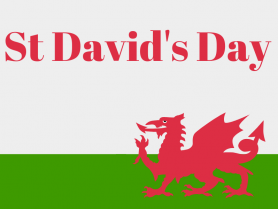 1st March is St David's Day, the national day for the patron saint of Wales. Find out more about St David and discover some great classroom activities. St Valentine’s Day is one of the most widely celebrated Saints days, with an emphasis on romance. 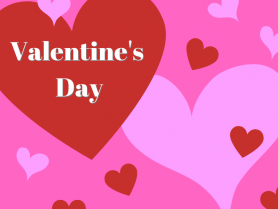 Who was St Valentine and why do we have celebrate his day? 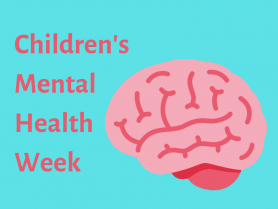 Children’s Mental Health Week gives us the perfect opportunity to talk to children about mental well-being. We've got some ideas on how you can help pupils. 21st January 2019 is Martin Luther King Jr Day. 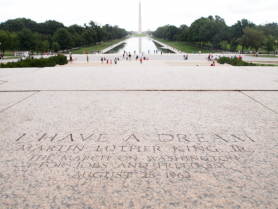 We’ve added some information about MLK, with a timeline and a glossary; perfect for the primary classroom. 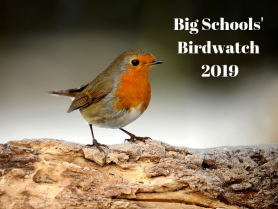 Schools across the UK are currently taking part in the Big Schools' Birdwatch 2019. 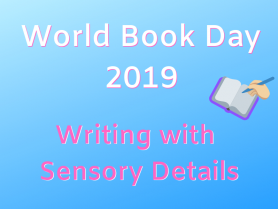 Why not get your class to take part? Download your free bird identifier.